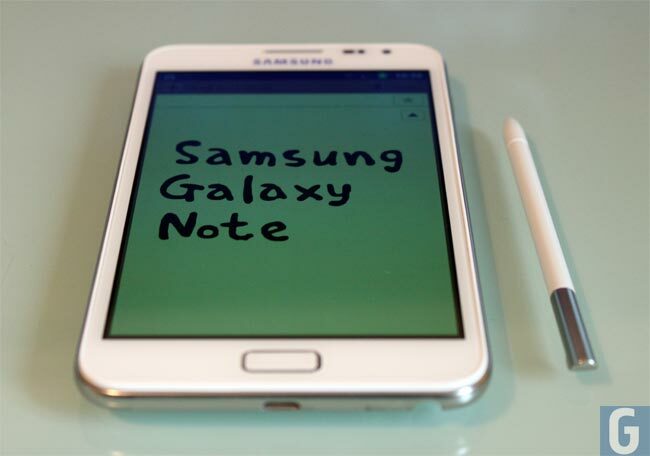 We have been hearing a number of rumors about the Samsung Galaxy Note 2 of the last few weeks, and were expecting the device to be announced some time later this month. Now Samsung has confirmed to Reuters that they will announce the new Galaxy Note 2 and their IFA press event later this month which takes place on the 29th of August. Going on previous rumors we are expecting the Samsung Galaxy Note 2 to feature a 5.5 inch flexible touchscreen display, plus a 12 megapixel camera and a quad core Exynos processor, the device is also rumored to come with Android 4.1 Jelly Bean.